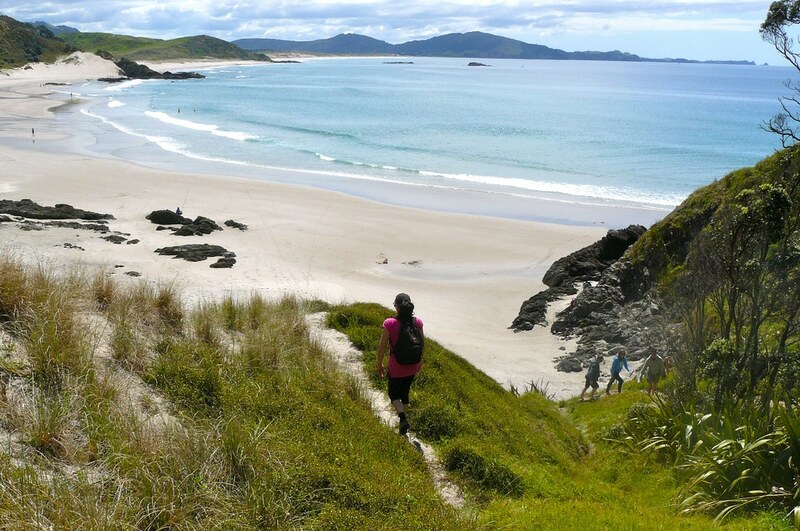 While Whangeri may not be the most exciting of New Zealand’s cities, this north Island beauty has enough of an arty scene and natural beauty to pack a punch and impress a new date. In the past volcanoes dominated the landscape here, so as a result there are plenty of rocky outcrops, stunning beaches and clusters of islands in the vicinity of this town. 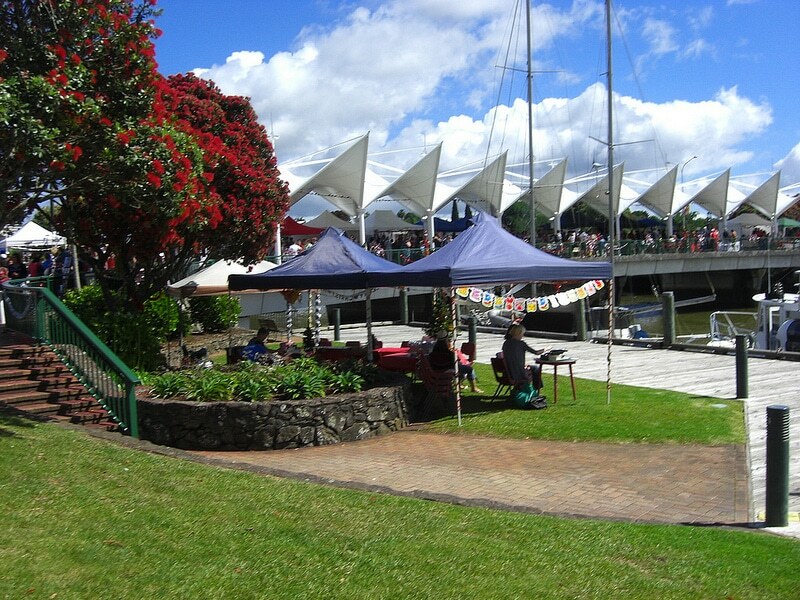 If you’re an outdoorsy type then Whangarei is definitely the place for you and your first date if you like the arts and culture scene, or finding out about New Zealand’s history you’re equally in luck. We’ve filtered through the hype to find the best spots to venture for a first date, so get ready to enjoy New Zealand’s northernmost city in style. It isn’t possible to come to Whangarei and not pay homage to the artists-in-residence that make up its population. In the summer artisan fairs stream along the Canopy Bridge offering their wares and conversation about their work. Whangarei Arts Museum is the next stop on the itinerary, embracing both contemporary and heritage artwork. If you’re looking for something more chilled then head to Quarry Arts Centre, where wondering the open studio, galleries and kilns is a big attraction. The town basin also offers voyeuristic experiences, at Burning Issues Gallery in The Bach you can watch glass-blowers hand-blowing their creations. Surrounded by beaches and islands there’s no shortage of watersports and diving to be done, and if you’re up for a day of hiking through the old volcano paths then you won’t be disappointed either. Mount Mania is best for views of the harbour, Bream Head for coastal walks and the Whaimahanga Walkway is a cyclists dream. Image via Ara Roa Unique Accommodation on Flickr. 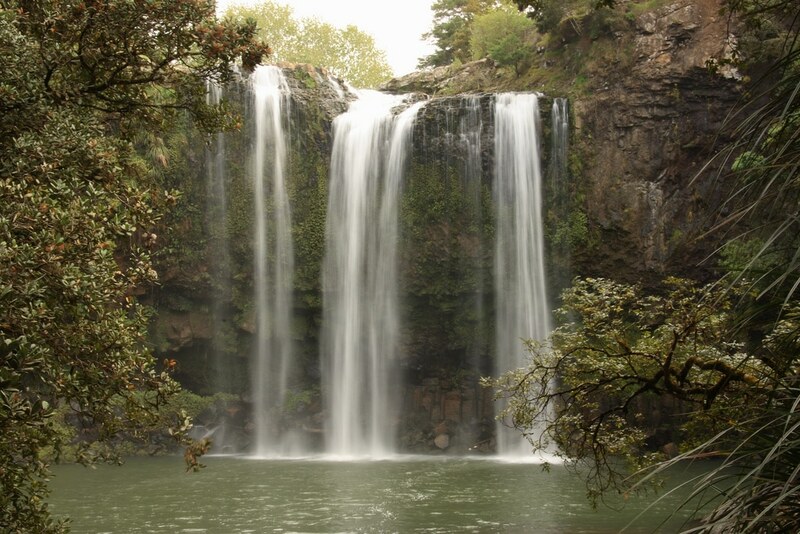 Probably the most photographed falls in the whole of New Zealand, Whangarei Falls is conveniently located just 10 minutes from the town centre and can be reached by car. Once at the Wharangei Scenic Reserve (where the waterfalls are located) it’s only a short walk to the base of the falls where taking a dip in the cool pool is part of the fun. Why not make it special by taking a picnic-perfect first date picture scenario, sorted. If you don’t have access to a car then book with Tiki Tours, which take in the falls, followed by Parihaka, the Maori seaside settlement and ending at Tikipunga Tavern, for a traditional Maori meal. Image via Winam on Flickr. Looking to impress a first date with an evening of entertainment? Whangarei has a lot to offer when it comes to live music, and if you don’t go in for the shouty variety then try Brauhaus Frings for live ‘jam nights’ on Wednesdays, Fridays and every second Sunday. Butterbank is leading the way with cocktails and tapas, and their location inside a converted bank isn’t bad either. If bad tunes are more your style then have a go at yelling along to the rock anthems in Danger! Danger! But be warned, this joint gets loud! 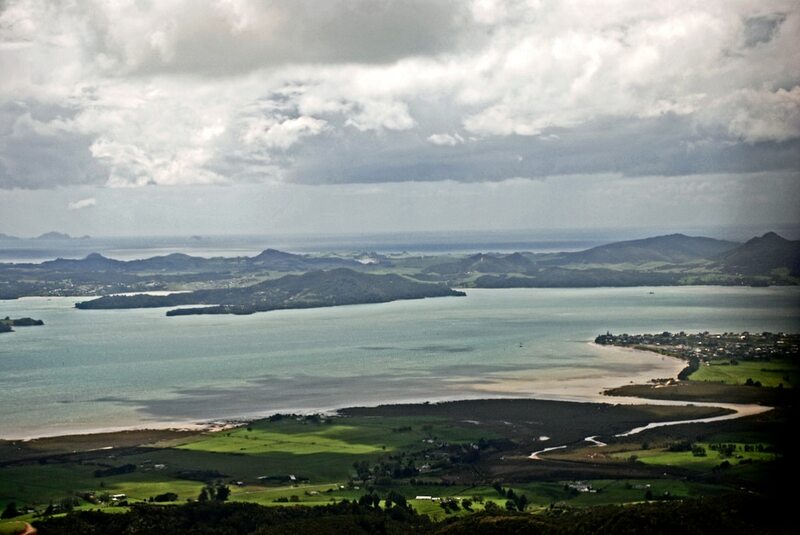 The national tourist website for Whangarei has a motto which goes, Whangarei: Love it here. And in this case, we really think you (and your date) will. Background image via Andrew Turner on Flickr.